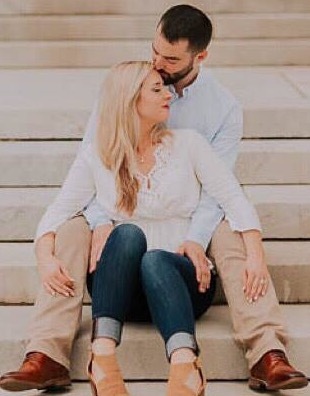 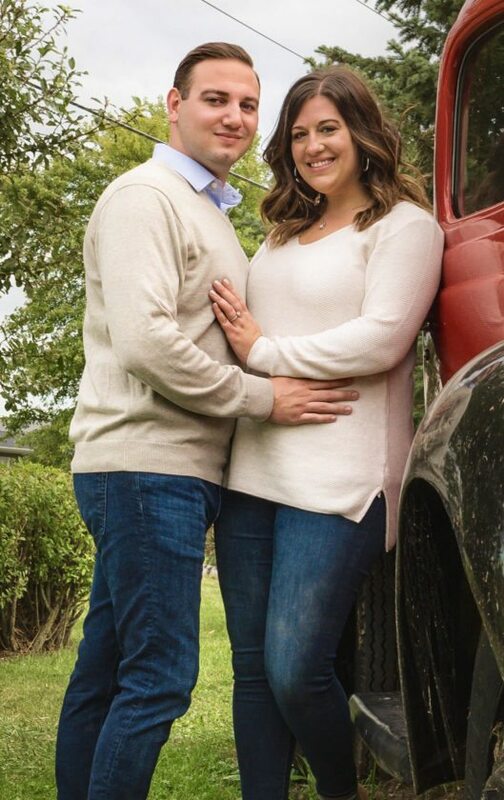 Jeff and Tammy Stahl of Findlay, Ohio, announce the engagement of their daughter, Sarah Nicole of Westlake, Ohio, to Matthew VanDorn of Westlake, Ohio, son of Michelle Paolucci VanDorn of Bellaire and Paul and Vickie VanDorn of Marion, Ohio. 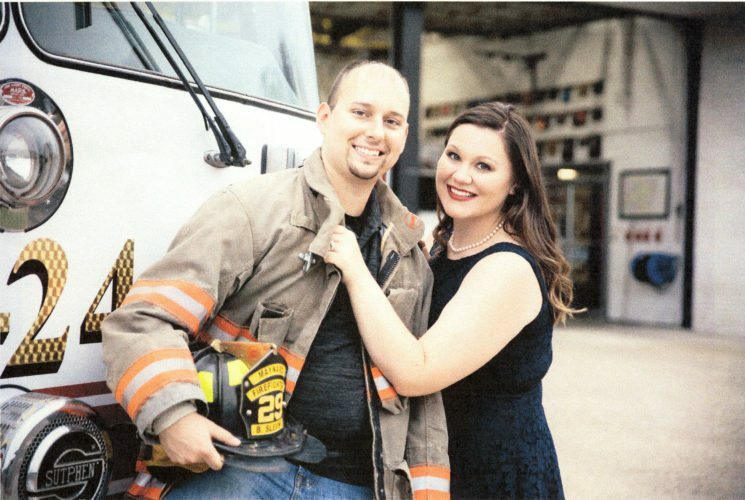 The bride-to-be is a 2010 graduate of Findlay High School and a 2014 graduate of Bowling Green State University. 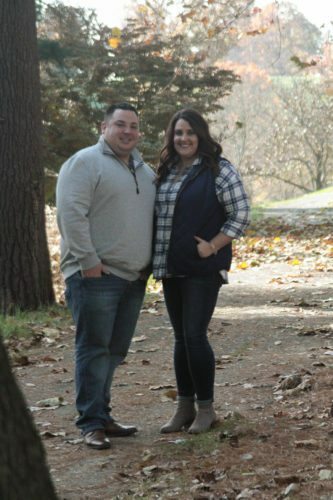 She is employed as a recruiter at Aerotek Recruiting and Staffing in Independence, Ohio. 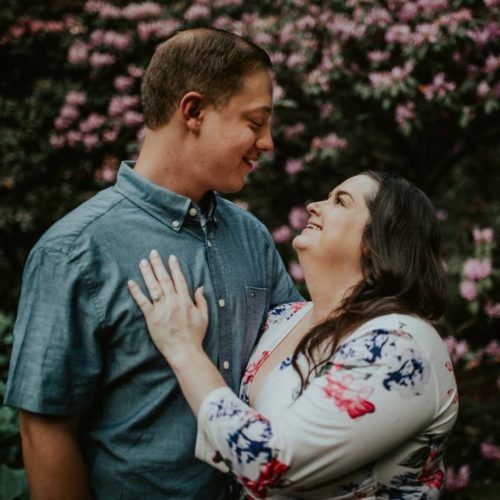 Her fiance is a 2011 graduate of St. John Central High School in Bellaire and a 2016 graduate of Ohio State University with a degree in accountancy. 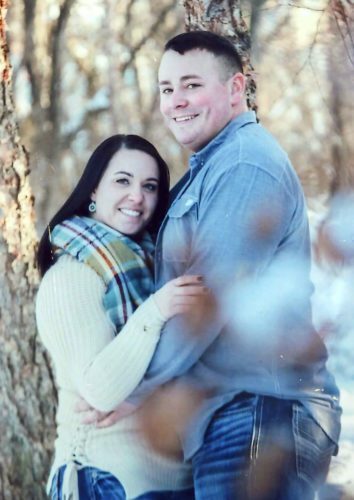 He is employed by Lytkowski & Co., Inc. as a staff accountant. 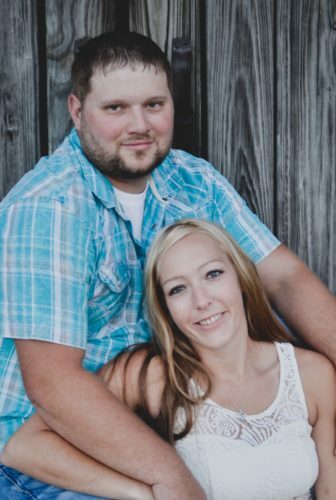 A June 16 wedding is planned in Findlay, Ohio.